César A. Hidalgo is a Chilean physicist and author. He is currently the head of MIT’s Collective Learning group. Prior to joining MIT, César was a research fellow at Harvard. He received his PhD in Physics from the University of Notre Dame and his undergraduate in Physics from Universidad Católica de Chile. Professor Hidalgo is a multidisciplinary scholar with experience in Data Science, Artificial Intelligence, and Complex Systems. He has made contributions to the fields of economic development, economic geography, urban computing, data visualization, and collective memory. His contributions to economic geography and economic development include work documenting the path dependencies that govern the process of economic development (Hidalgo et al. Science 2007, Jara-Figueroa et al. PNAS 2018), and the creation of measures of economic complexity that explain and predict differences in income, economic growth, and income inequality (Hidalgo & Hausmann, PNAS 2009, Hartmann et all. 2017). His urban computing work pioneered the use of crowdsourcing and computer vision methods to measure the physical quality of streetscapes and their implications (Salesses et al. Plos One 2013, Naik et al. EECV 2014, AER 2016, & PNAS 2017). His collective memory work has documented the role of language translations (Ronen et al. PNAS 2014) and communication technologies in collective memory (Jara-Figueroa et al. Plos One 2019) and has documented empirical laws of memory decay (Candia et al. Nat. Comm. 2018). 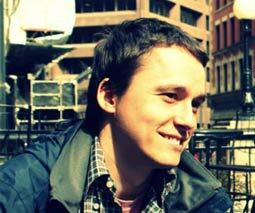 His data visualization work includes the creation of numerous platforms that integrate distribute and visualize large volumes of public data, including The Observatory of Economic Complexity, Pantheon, DataUSA, DataAfrica, and DataChile, among others. Hidalgo’s contributions have been recognized with numerous awards, including the 2018 Lagrange Prize, three Webby Awards (DataUSA, DataAfrica, & Streetchange), an Information is Beautiful Award (DataUSA), and the Bicentennial Medal of the Chilean Congress, among others. Hidalgo's is the author of Why Information Grows (Basic Books, 2015), which has been translated to over ten languages, and an author of The Atlas of Economic Complexity (MIT Press, 2014). Hidalgo is ranked in the top 5% of all economic authors in Ideas REPEC in eight categories, including citations discounted by age and abstract views. Hidalgo is also a founder of Datawheel LLC, a company that has professionalized the creation of large data visualization engines. Need more pictures? Or want a high-res version of some of these? Try this link or this link. What is economic growth? And why, historically, has it occurred in only a few places? Previous efforts to answer these questions have focused on institutions, geography, finances, and psychology. 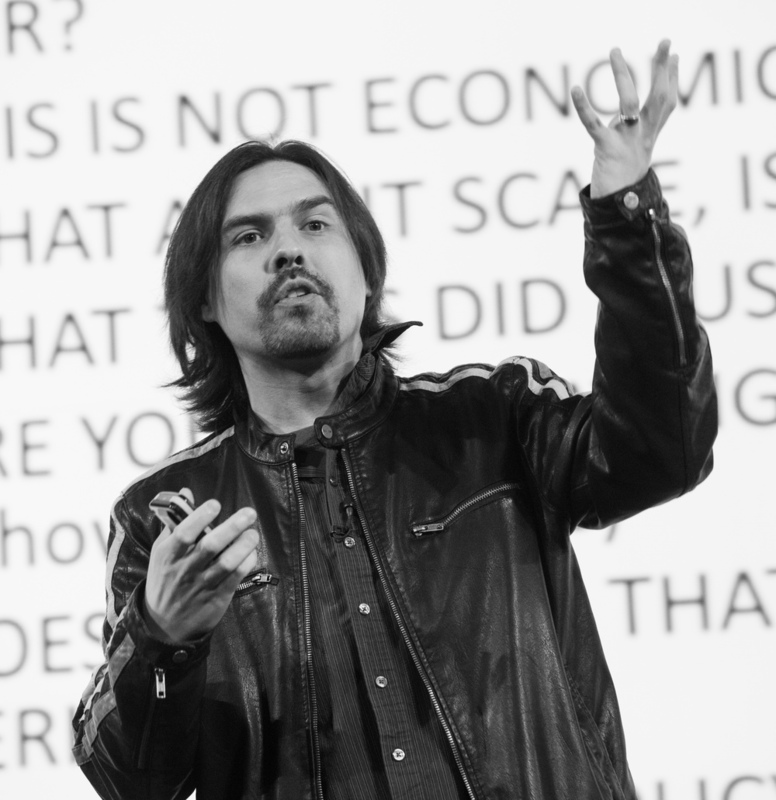 MIT's César Hidalgo, however, took a step back and focused on the evolution of information, and on the ability of people to generate it. Paul Romer: "Anybody interested in the future of mathematical theory in economics should read Cesar Hidalgo’s book Why Information Grows." Steven Pinker: "The concept of information is necessary to make sense of anything that is not a boring featureless mass, including life, mind, society, and value. Why Information Grows lucidly explains the foundations of this essential concept, while creatively applying it in exciting new ways. It is filled with interesting ideas, and a pleasure to read." The Austrian Review of Economics: "Why Information Grows is as much a grand vision as a book that lays siege to many of the fundamental questions facing the study of our world"
Augmented Democracy is the idea of augmenting the participatory and decision making capacities of people by providing them with a digital twin. Here, you can get a gist of the idea on augmented democracy. DataChile integrates, distributes, and visualizes data from more than a dozen different official public sources. DataChile was constructed by Datawheel with the support of Antofagasta Minerals, Corfo, Chile's Ministry of Economy, and Entel. DataUSA is a leading data visualization and integration engine for US public data. It integrates and distributes data from a variety of public sources. DataUSA was created in a collaboration between Datawheel, Deloitte, and the Collective Learning Group at MIT. Shout! Can I borrow your network? Shout! is a marketplace for retweets that allows people to exchange micro-contracts for future retweets. Shout! facilitates the coordination of social media diffusion efforts by groups. Shout! was created together with Ambika Krishnamachar as part of her requirement for a Master's of Engineering. Streetscore is a computer vision algorithm that estimates people's perception of urban environments. We have used Streetscore to create high resolution maps of urban perception with the goal of studying the social impact of urban perception, and also, to study urban change. Streetscore was created together with Nikhil Naik. The Streetscore website was created together with Nikhil Naik and Jade Philipoom. Pantheon is an effort to map our species collective memory by structuring data on the biographies of globally famous indivdiuals. Pantheon 1.0 was developed by Amy Yu, in collaboration with Kevin Hu and Shahar Ronen. DataViva made available data for the entire economy of Brazil, including exports and imports for each municipality and product, and occupation data for every municipality, industry, and occupation. 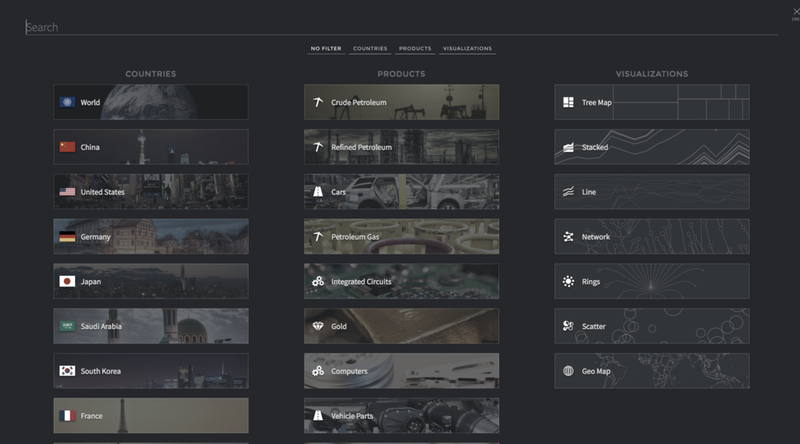 DataViva was created in a collaboration between FapeMIG, DataWheel, and the Macro Connections group at the MIT Media Lab. Immersion. The current interface of emails is designed around time, and messages, pushing people to focus on what is more recent rather than important. Immersion is a design experiment that centers the email interface on people and the networks that people form. 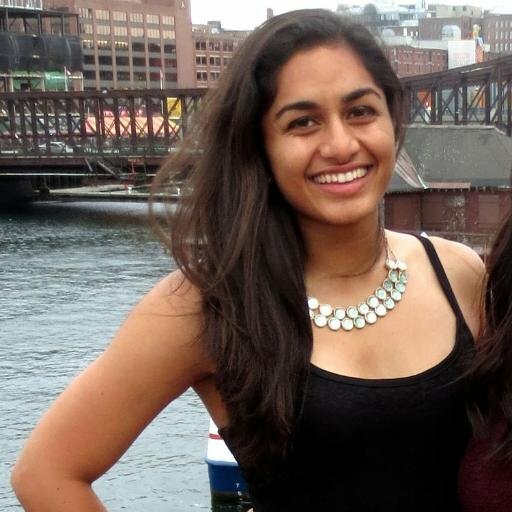 Immersion was developed by Daniel Smilkov and Deepak Jagdish as part of their requirement for a Masters in Media, Arts, and Sciences. Participie was a design experiment on direct participation for constrained choices (like budgets). Participie was developed by Ali Almossawi. The Observatory of Economic Complexity (OEC) makes more than fifty years of international trade data available through dozens of millions of interactive visualizations. It is the world’s most popular site to visualize international trade data. The OEC was developed by Alexander Simoes as part of his requirement to complete his Masters in Media, Arts, and Sciences. Place Pulse is a crowdsourcing effort to map urban perception. By asking users to select images from a pair, Place Pulse collects the data needed to evaluate people's perceptions of urban environments. This data is also the data used to train Streetscore. Place Pulse was developed by Phil Salesses as part of his requirement to complete his master thesis. The present version of Place Pulse was re-engineered by Daniel Smilkov and Deepak Jagdish. For citation information, see Professor Hidalgo’s Google Scholar page. PLoS ONE 14(2): e0205771 (2019). 24. NEIGHBORS AND THE EVOLUTION OF THE COMPARATIVE ADVANTAGE OF NATIONS: EVIDENCE OF INTERNATIONAL KNOWLEDGE DIFFUSION? 12. HOW MUCH INFORMATION CAN THE EARTH HOLD? Hidalgo has presented in more than 200 events, including multiple keynote and invited talks at dozens of academic conferences, industrial associations, governments, TED, and various TEDx. For more information see contact info below. This documentary episode about my life and work was created by Carola Fuentes and Rafael Valdevenito, for TVN (Chile's main public broadcaster). In My Shoes is a self-recorded documentary showing the personal and professional life of professor Hidalgo in eight episodes. It was shot between March and June of 2016, and follows Hidalgo to Washington DC, Riyadh, Switzerland, Portland, Monterrey, and Paris. It also includes an episode with the launch of DataUSA (Ep 3) and about the MIT Media Lab (Ep 4). Biodigital is a Sci-Fi interactive story set in the year 2117. In 2117, humans live inside the biodigital space, a space where minds are embodied in machines made of biological and electronic parts. Biodigital tells the story of how humans got into the biodigital space. It begins describing the societal changes produced by the rise of ancient communication technologies, from printing to television. Then, it describes the rise of neuroimplantable devices that allowed humans to clone their minds into the biodigital space. The rise of neuroimplantable technologies was accompanied with new moral dilemmas, who questioned whether a person's mental clones could remain telepathically connected to its predecessors. Biodigital is a fictional story created in a collaboration between Takahito Ito (NHK) and Cesar A. Hidalgo at the Collective Learning group at the MIT Media Lab. It had the support of Daniel Magnani, in sound engineering, Cristian Jara-Figueroa, in data, Federico Wilkens, in design, and Kauel, in design and engineering.